We supply EDM users with the products and support they need. Our mission is to supply our customers with the highest quality products and support them with exceptional customer service. Our level of professional standards and our understanding of our products make us a valuable resource for the tool and die industry. We are glad to answer any questions you may have about our products or services. 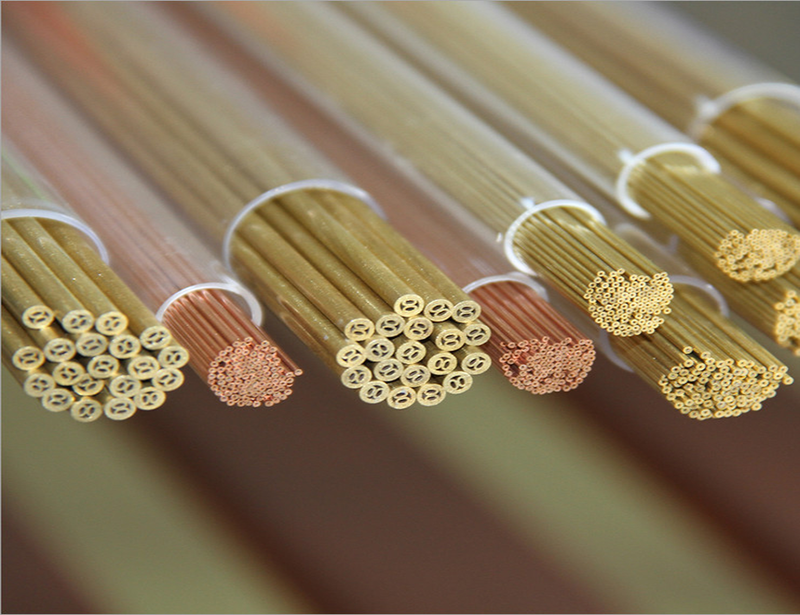 Whether its wire EDM, sinker EDM, or small hole drilling, EDM Tech Center has the knowledge and products to get you through any job. We strive to make your EDM purchasing as easy as possible by providing a competitive price up front and having what you need in stock. 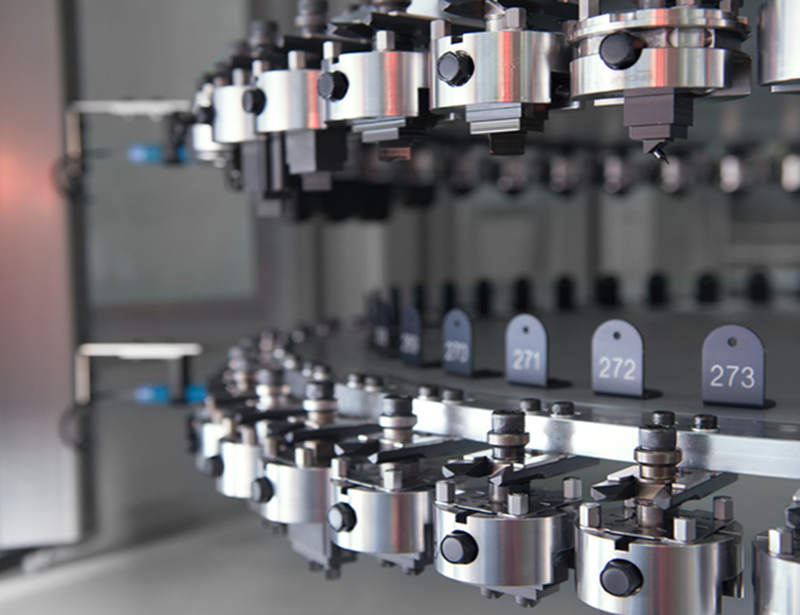 Tooling can play a major part in getting full efficiency out of your machines. 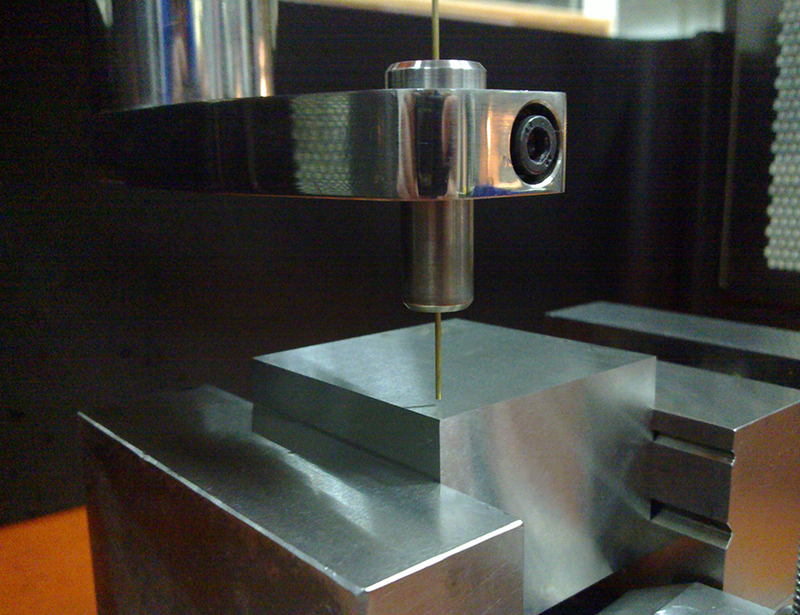 We carry all major tooling brands at unbeatable prices to help increase your bottom line. 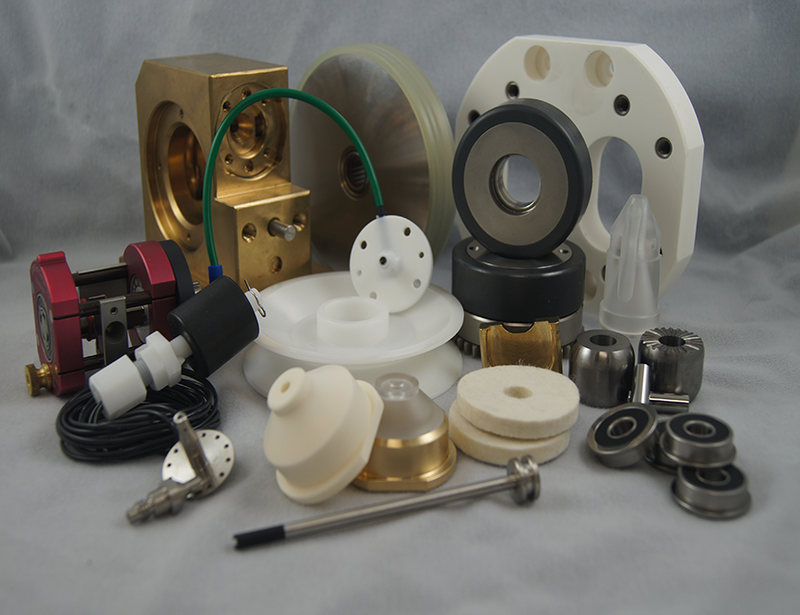 Our machinery line is extensive and covers everything from portable EDM, to part marking and mold repair.